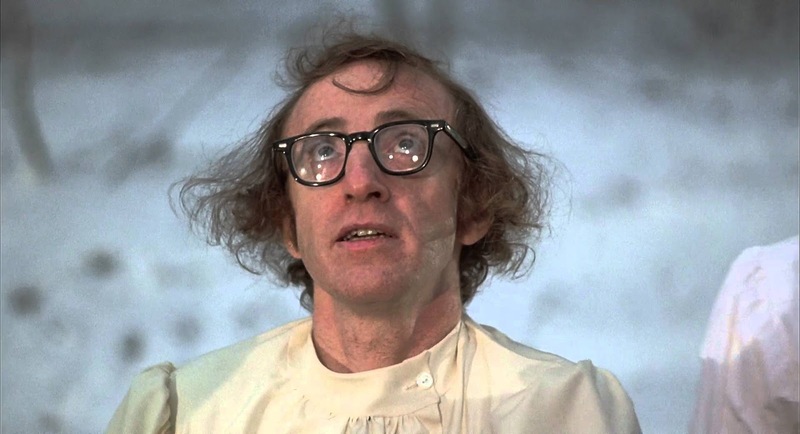 Yet another Woody Allen creation has been added to our list of Atheist and Agnostic Characters on Film and TV. Boris is, of course, the character Woody plays in his 1975 comedy, Love and Death. As usual with one of Woody's characters, Boris has many moments of existential crisis within the film and questions the existence of god on a fairly regular basis. In the video below, we can see an example of this when Boris and his friend Sonja (Diane Keaton) have a pretty heavy debate over the subject. As usual, remember to follow me on Twitter @TheGutterMonkey and subscribe to me on YouTube if you like this sorta stuff and are itching for more.